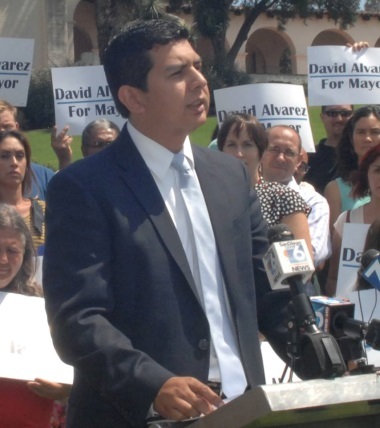 Join Marilee McLean and Joanne Climie in discussing your thoughts for a better San Diego with Democratic Mayoral Candidate David Alvarez. This is a family friendly event. Contributions of all sizes are encouraged. The date of this meeting was originally scheduled for Jan 12, but something to do with football prompted the change.